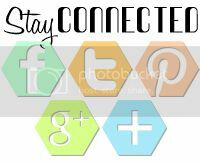 It's the big day...BLOG HOP day! No LION! Woot Woot! You should have arrived here by way of the amazing, Amber Hight! If not, make sure you start at the beginning of the hop at the Reverse Confetti blog! Check out the product details of my card today! Loads of Confetti! This release was SO MUCH FUN! The Leaping Lions, especially, are the CUTEST little guys EVER! I stamped them over some white card stock, die cut them with the coordinating Leaping Lions Confetti Cuts and coloring them in just a bit. 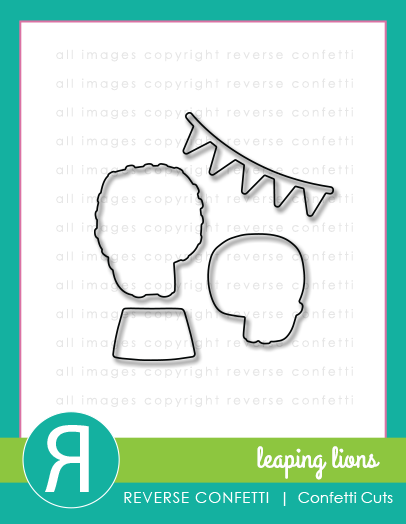 The banners from Leaping Lions Confetti Cuts are displayed over the card front and will be a "staple" item in my stash! 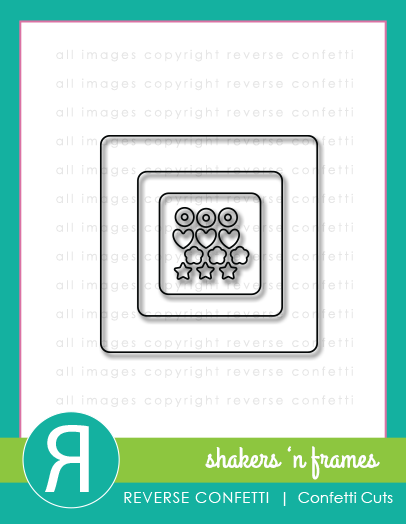 Speaking of "staple" items, the new Shakers 'n Frames Confetti Cuts are so versatile. 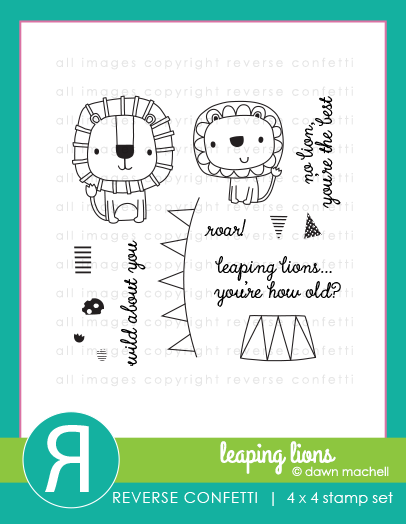 Here I offset the cut out in the center to create a fun box for the sweet Leaping Lions! 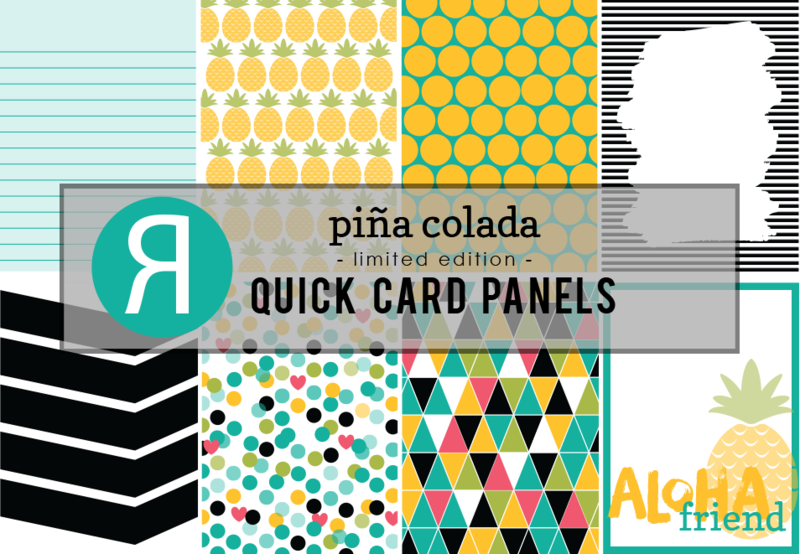 All is complete with layering and the addition of the new limited edition Pina Colada Quick Card Panels...circle and heart confetti pattern...what could be better to kick off our blog hop today! Where can you get all of that...and more?! The Reverse Confetti SHOP, of course! Now, you're off to our fabulous 'Fetti Friend, Erin Schreiner! What a great card Stacey! 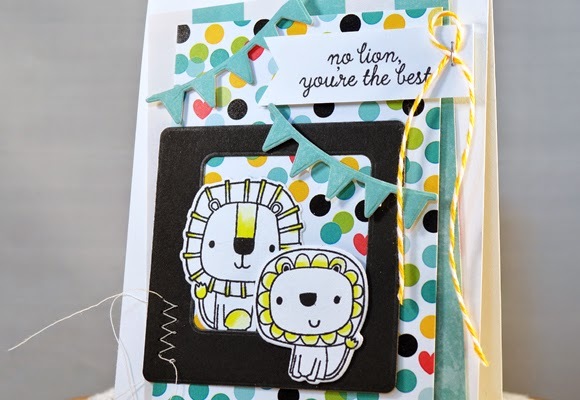 I love the sweet lions and the awesome patterned papers you used! sweet card! love the touch of yellow you added to your lions! 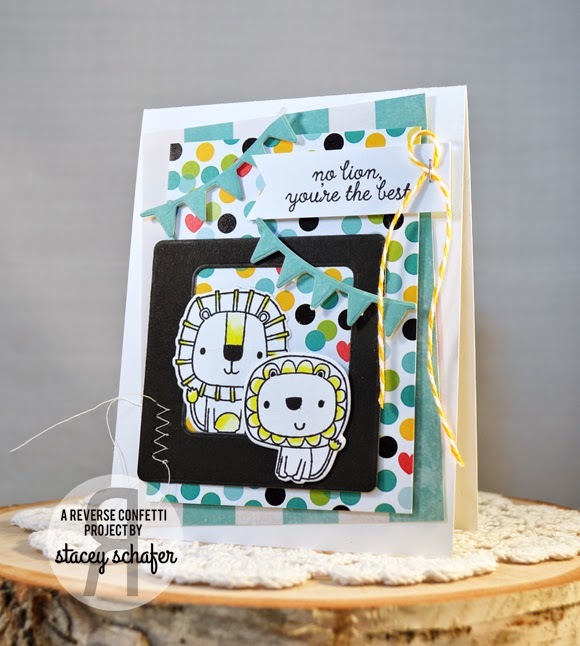 this release is so fun.. love your adorable card..
Super fun Stacey...love all the layers! Stacey, your card is so fun and cute! A child would LOVE to receive this. Love the pennants and the dotted paper. Makes you feel that you are at the circus. So cute, those lions are just adorable! Adorable card! I love how you added just simple touches of color to the lion images! I really like that you barely colored the lions and this works great with your chosen papers. So cute!! Love the banners & awesome colored papers!